When Jayden's Mom contacted me about setting up his 2 year shoot, I was so excited! Last year we did his Cake Smash session and he was such a sweetie. His mom dressed him so well! This year, she did not disappoint. He was dressed SO adorable, just look at him! I loved seeing how much he has grown & watching him explore the bluebonnets & the different areas at the George Bush Library. 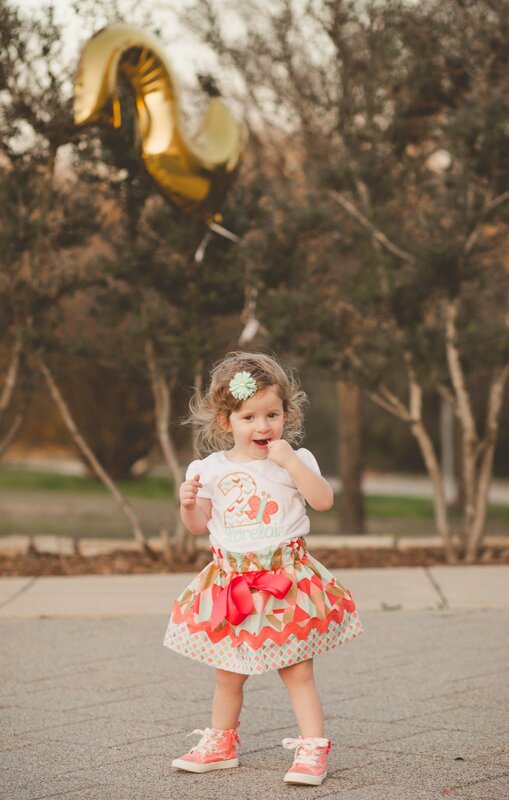 I was so excited to capture Lorelai's 2 year session because the last time I saw her was at her 1 year cake smash! I couldn't wait to see how much she had grown. She was so much fun! 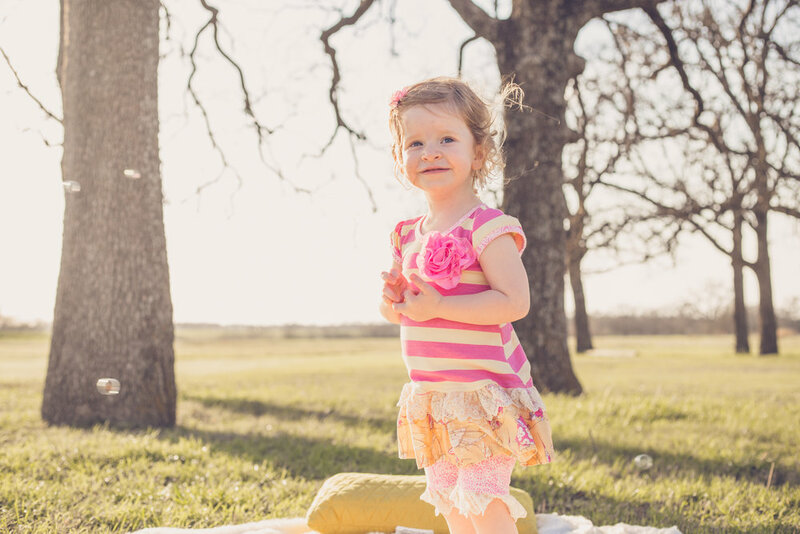 I adored rolling around and playing with her in the grass to capture her story as an (almost) 2 year old. As you can see, the wind didn't cooperate with our balloon! Why hire me to capture your little one? Because I give it my all! My job is to tell their story because it is IMPORTANT. It is a moment that is here today and gone tomorrow. That means rolling on the ground, getting to know them, giving hugs, and doing my absolute best to capture these images for your family. My business is about connections & relationships and documenting your story because it is YOURS and it is beautiful. I'll be honest, my first few sessions of children at this age was an eyeopener! Since I don't have any little ones of my own just yet, I am always amazed at how adventurous these little humans are. After shooting several two year olds I realized that there was no way I could get them to sit still for "perfect" portraits.Their little legs are meant to wander (duh!). So I embraced the lifestyle approach and fell in love with this style of photography even more. So parents, know in advance that your little one will likely not sit still for long. They will be exploring the world and it is totally OK & normal! That's where the magic happens! When their true personality is captured. Make sure you're the first to know about upcoming news & info from CLP! Yay! Thank you for subscribing! Check your email to confirm your subscription.